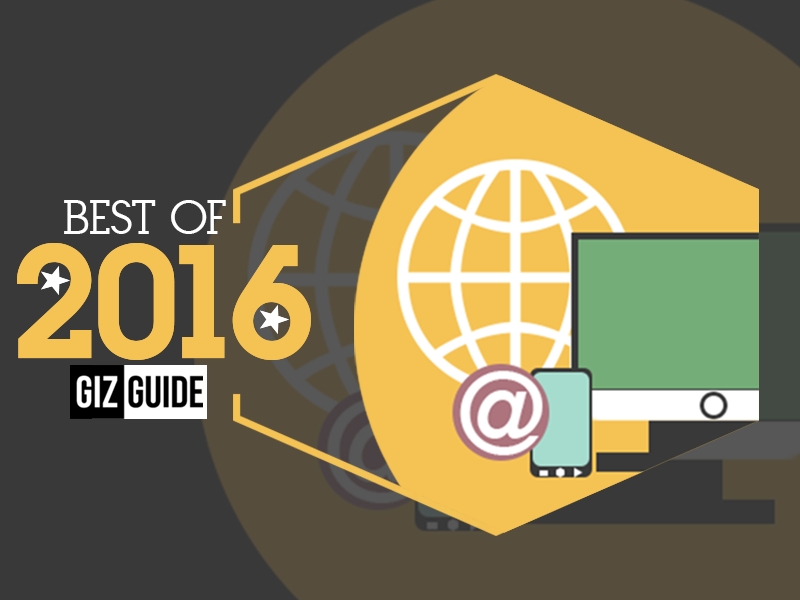 Last 2016 was a year full of surprises in the world of smartphones. We were very fortunate to grab a hold of most of them in our coverages, reviews, and personal use. Anyway, as a part of our year-end tradition and celebration, our team picked the favorite handsets we tested, checked, and owned last year. 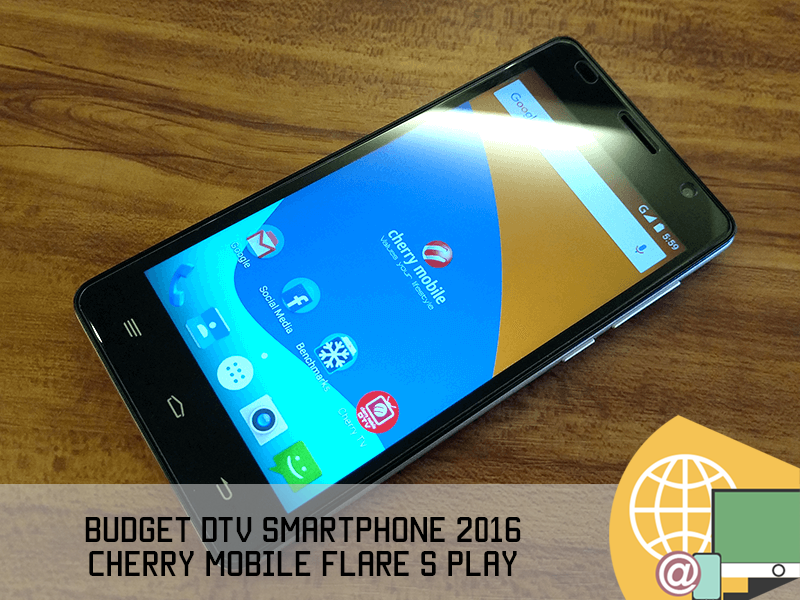 Budget DTV smartphone 2016 (Cherry Mobile Flare S Play) - At around PHP 2,999 when on sale, the Cherry Mobile Flare S Play is the most affordable DTV ready phone with capable specs and LTE connectivity. 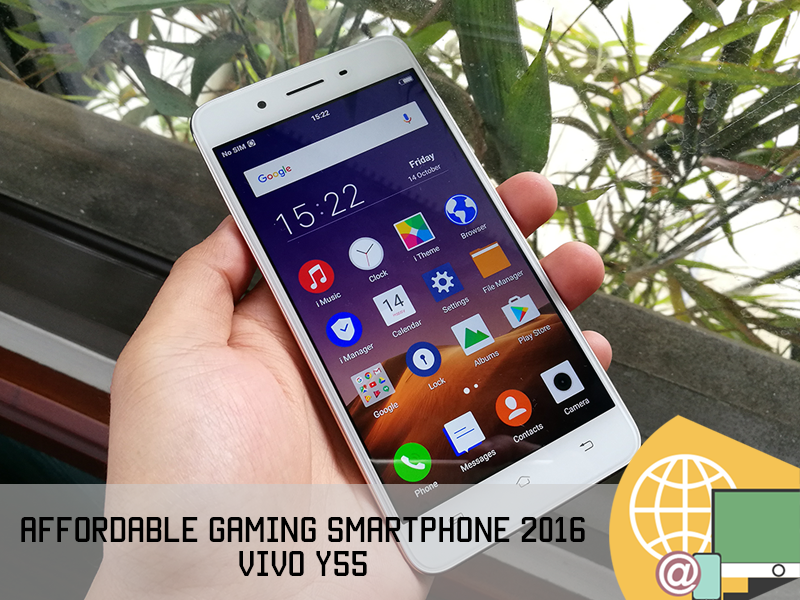 Affordable gaming smartphone 2016 (Vivo Y55) - Paired with a good type of 5.2 inch HD screen, optimized 2,600 mAh of battery, and Snapdragon 430 w/ Adreno 505 chip, Vivo's Y55 is the smoothest gaming phone under PHP 8K of 2016. 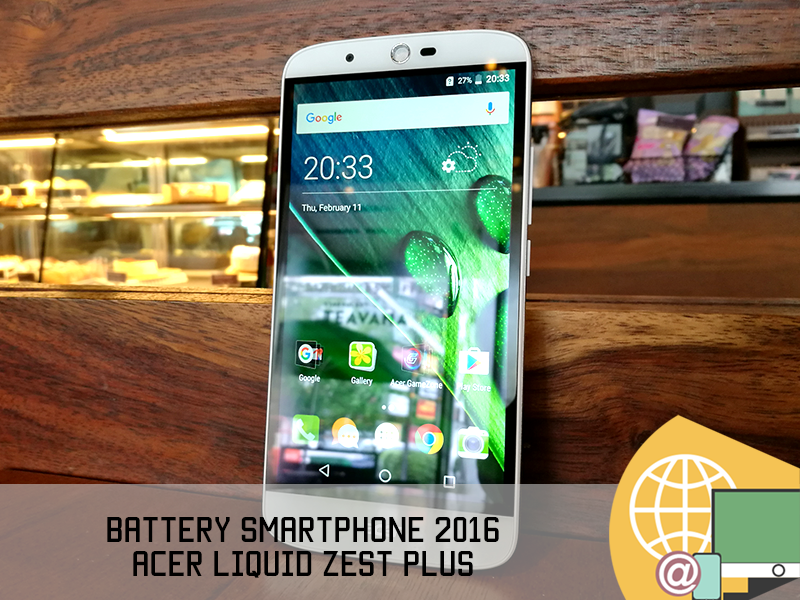 Battery smartphone 2016 (Acer Liquid Zest Plus) - The handset who got the highest score among all the devices we tested last year came from Acer's Liquid Zest Plus with its HUGE 5,000 mAh of battery capacity. 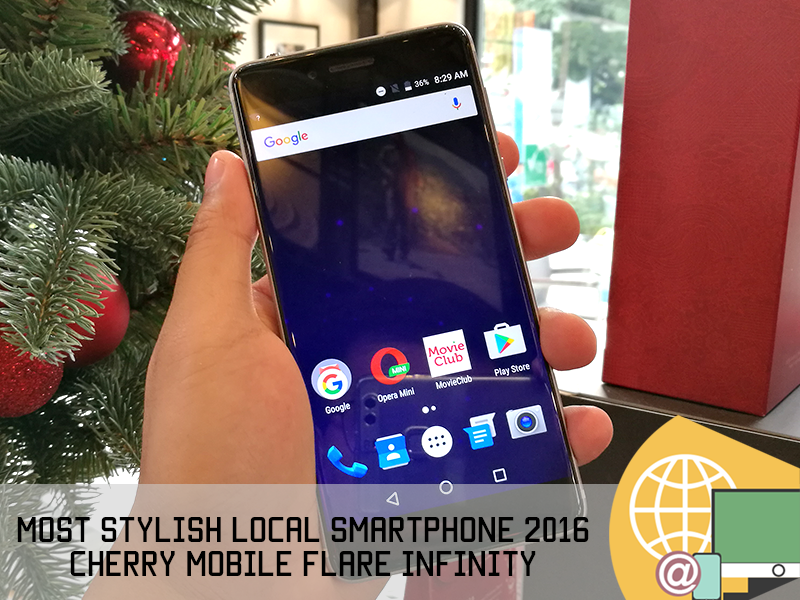 Most stylish local smartphone 2016 (Cherry Mobile Flare Infinity) - Cherry Mobile combined a bezel-less 5.5 inch FHD LTPS 2.5D screen with a solid slab of slim metal unibody to give this handset its jaw dropping look! 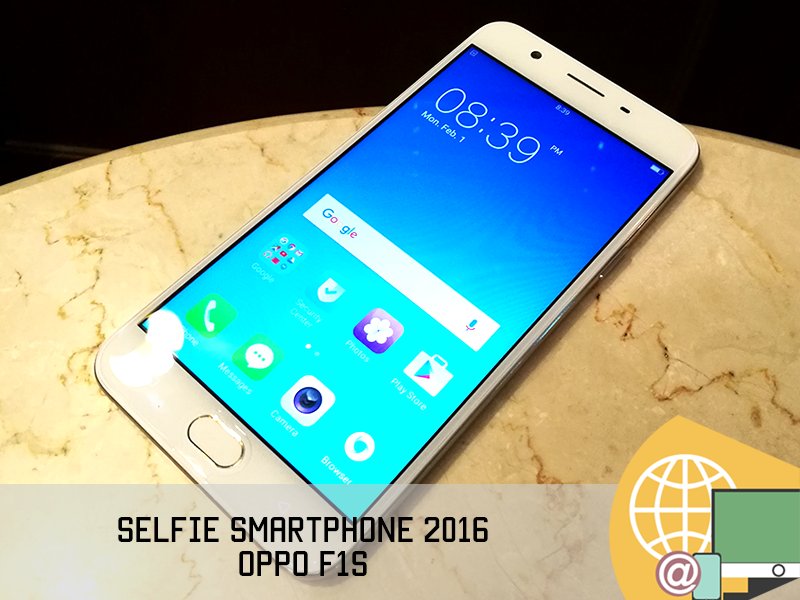 Selfie smartphone 2016 (Oppo F1s) - There's a reason why Oppo's F1s is one of the best selling phones in the market today. It takes really good selfies with its bright 16 MP f/2.0 front camera with beautify mode and screen flash. It's also one of the best midrange phones today priced at PHP 12,990. 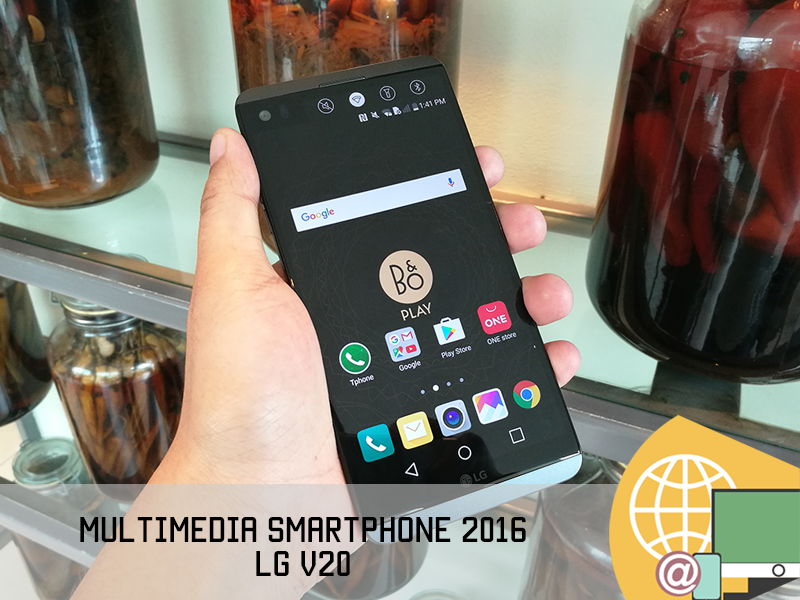 Multimedia smartphone 2016 (LG V20) - Pound per pound and feature by feature, the LG V20 is hard to match on paper for any smartphone last year. In real life, it delivered the best multimedia experience we tried on any smartphone yet. The culprit? Its 5.7 inch QHD screen, wide angle dual back / front cameras, awesome audio recording, and quad audio DAC setup. 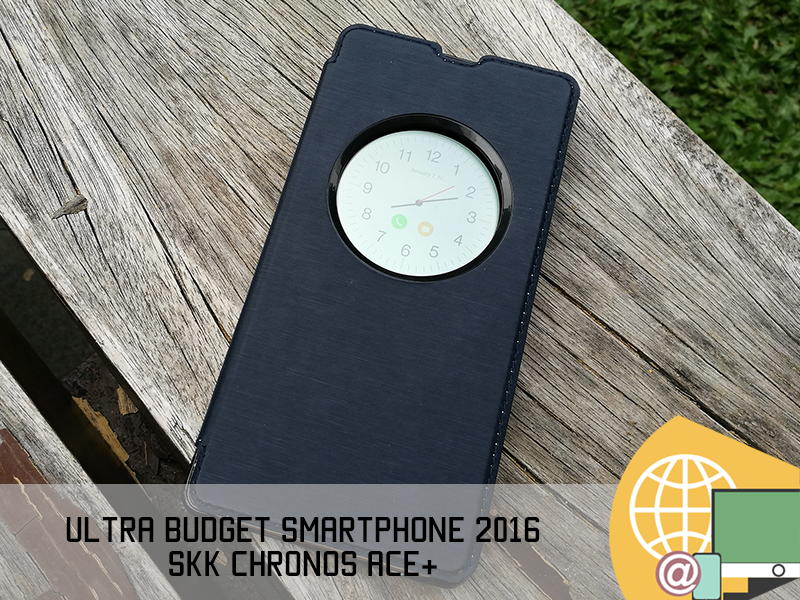 Ultra budget smartphone 2016 (SKK Chronos Ace+) - A phone with 2 GB of RAM for less than PHP 3K? SKK was able to achieve that with the Chronos Ace+ for PHP 2,699 only! On top of that, it has respectable type of 13 MP main camera. 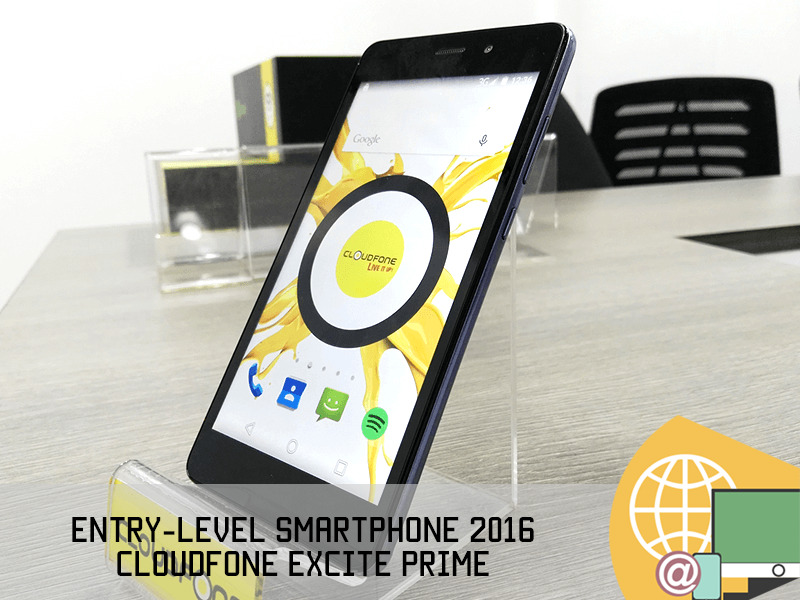 Entry-level smartphone 2016 (CloudFone Excite Prime) - Also known as "The Beast under 4K," the CloudFone Excite Prime is a decent all rounder with real metal frame and nice 13 MP main camera. 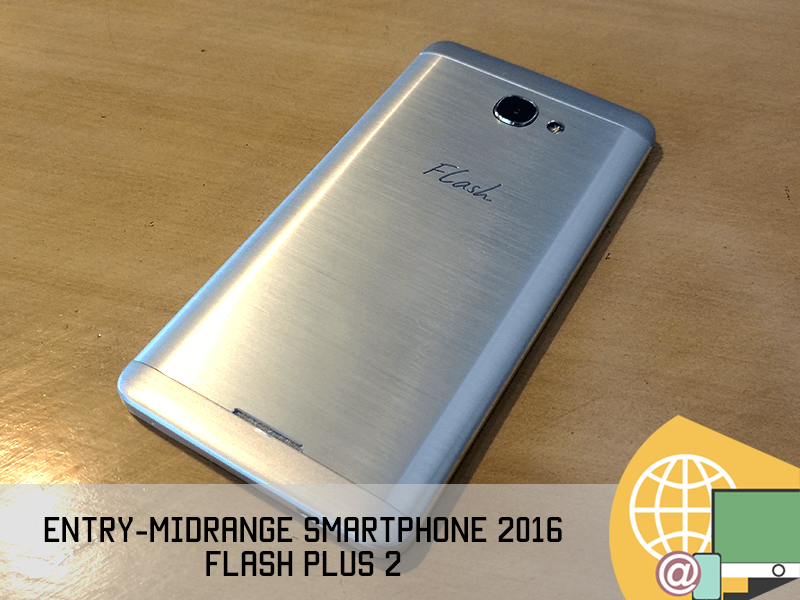 Entry-midrange smartphone 2016 (Flash Plus 2) - Metal case, full HD screen, 64 bit octa core chip, HiFi audio, accurate fingerprint reader, 13 MP PDAF main camera, and 5 MP selfie camera w/ flash with an SRP that starts at PHP 6,190, anyone? 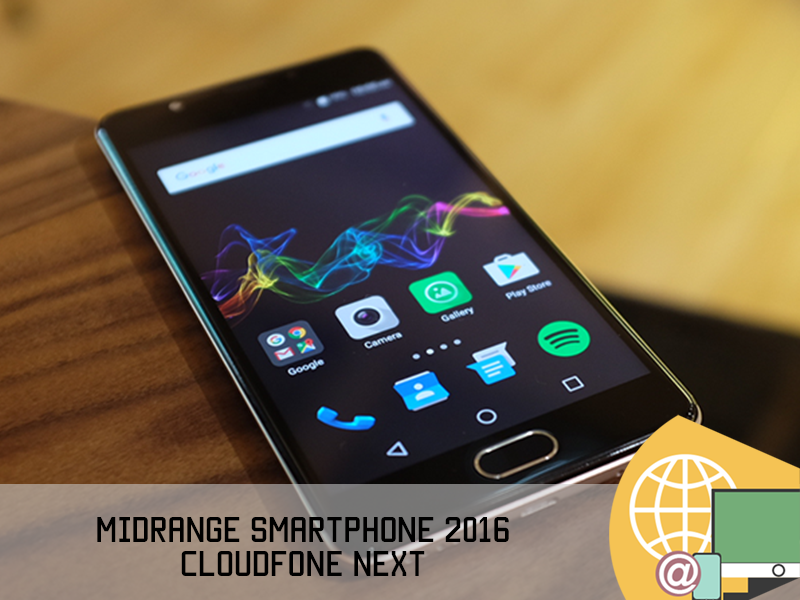 Midrange smartphone 2016 (CloudFone Next) - At PHP 9,999, CloudFone's Next ranks among the most refined we saw last year. It has great build, performance, cameras, and security. 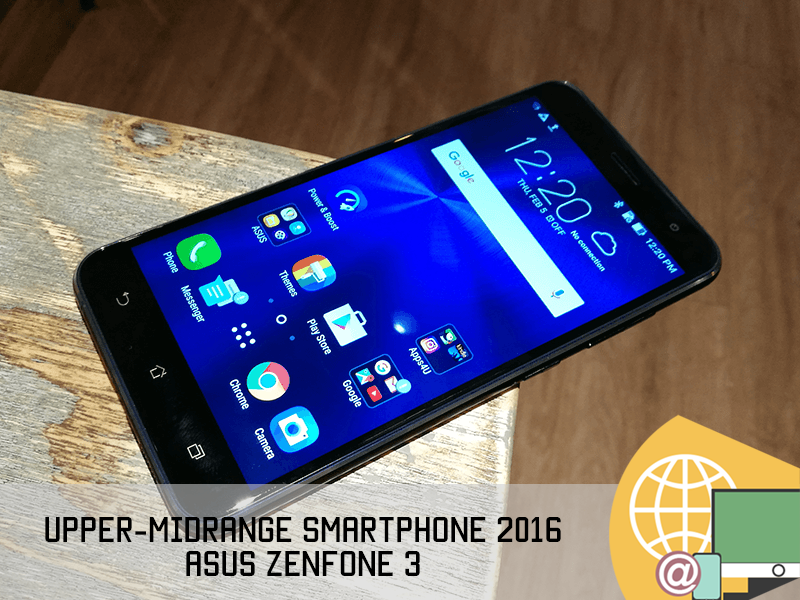 Upper midrange smartphone 2016 (Asus ZenFone 3) - This handset has a sub PHP 20K price tag, but has features found with flagship devices. Its sandwiched glass design with curvy metal frame also made it a stunning looking handset. 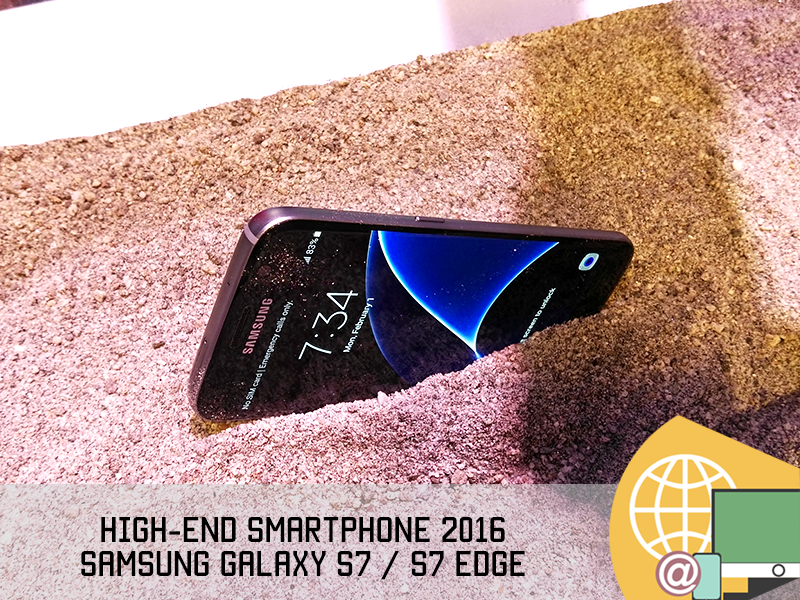 High-end smartphone 2016 (Samsung Galaxy S7 / S7 Edge) - First released at the first quarter of 2016, Samsung's flagship is still going strong this year. Design is beautiful, performance is insanely fast, battery life is long, and cameras ranks among the best in the world of smartphones. 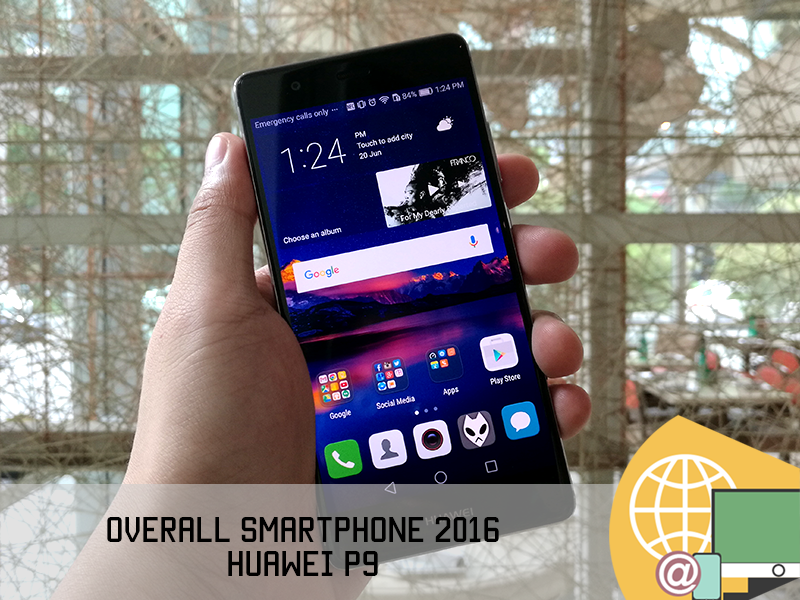 Overall smartphone 2016 (Huawei P9) - Why? For the price of just PHP 23,990, you'll get a handset with real premium design and performance to match. The battery life is long, the selfie camera ranks among the best, and its dual 12 MP main camera setup co-engineered with Leica is no joke. We started using it last May 31, 2016 and it is still our main phone as of this writing. Its value for money level is simply that good!